Home / 4 Speed / NEW Auto Gear Super Case Muncie M22 4-Speed Rock-Crusher 26/32spl Street/Strip. ON SALE! 2019 Price increase soon!! NEW Auto Gear Super Case Muncie M22 4-Speed Rock-Crusher 26/32spl Street/Strip. ON SALE! 2019 Price increase soon!! 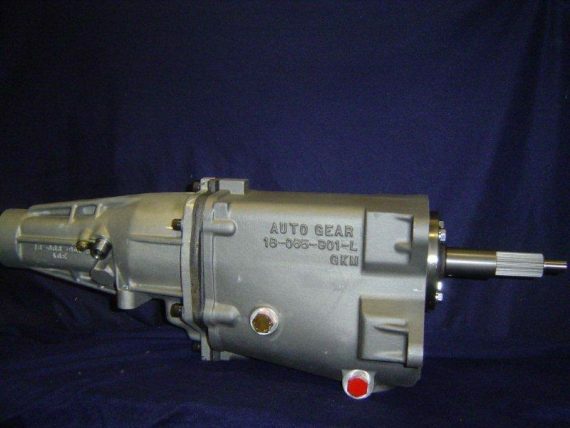 New Super Heavy Duty Direct Replacement and Strongest M22’s Made With Muncie Auto Gear Super Case and Strongest M22 Close Ratio or Wide Ratio Gears. 26 spline input and large 32 spline output shaft. C355 Forged Aluminum Mid-Plate. Super Tail. AG Roller Side Cover. A great Super Heavy Duty Rock Crusher M22 for your Camaro, Nova, Chevelle, Corvette or other GM car. Close Ratio = 2.20-1st, 1.64-2nd, 1.28-3rd, 4th direct. Wide Ratio = 2.56-1st, 1.75-2nd, 1.36-3rd, 4th direct or comp M22w 2.56-1st, 1.90-2nd, 1.48-3rd. Built for big HP. SPECIAL RUNS THIS WEEK. CALL JEFF (262)893-9812 for details. 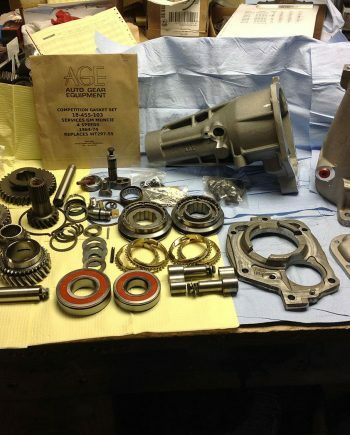 2 reviews for NEW Auto Gear Super Case Muncie M22 4-Speed Rock-Crusher 26/32spl Street/Strip. ON SALE! 2019 Price increase soon!! My experience with MidWest Muncie has been the Best. Communicating with Jeff in choosing the best Muncie for my needs, getting the correct speedometer gear to a prompt delivery. Again, Thank You for the great customer service. Larry Haynes. Jeff and midwest muncie , was a pleasure to deal with . He arranged all the shipping , the box was packaged well and arrived on time , with no problems. 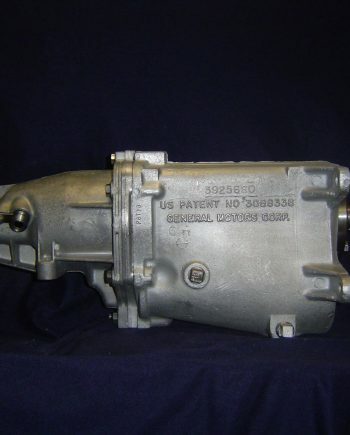 GM 1963 to 1974 Automatic to Muncie 4-Speed Complete Conversion Swap Kit.. 2019 Price increase soon!! GASSER MUNCIE SUPER DUTY M23 4-Speed. ON SALE! 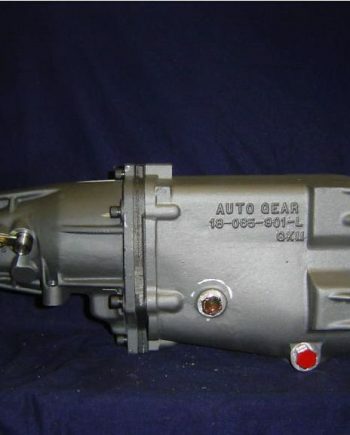 Auto Gear Super Case Muncie M22 4-Speed Rock-Crusher, Camaro 4-speed 10/26 or 26/27spl. ON SALE! 2019 Price increase soon! !